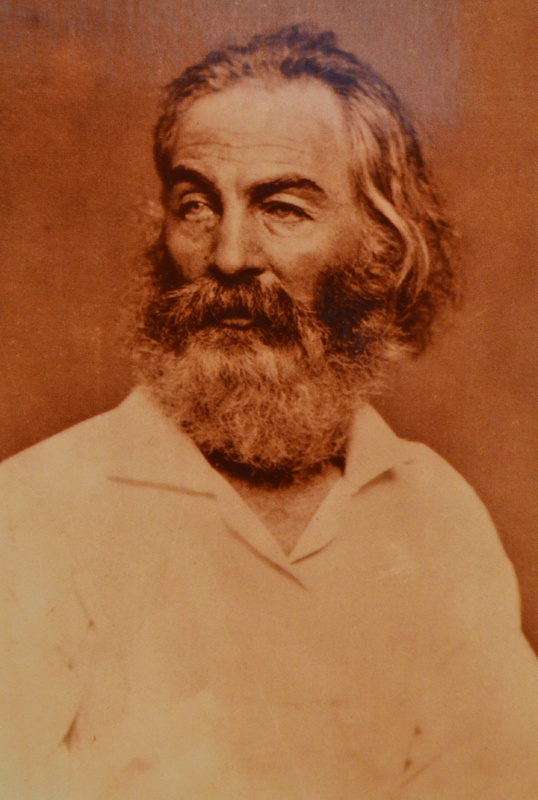 Photographer George Mallis plays a major part in the Walt Whitman Birthplace. 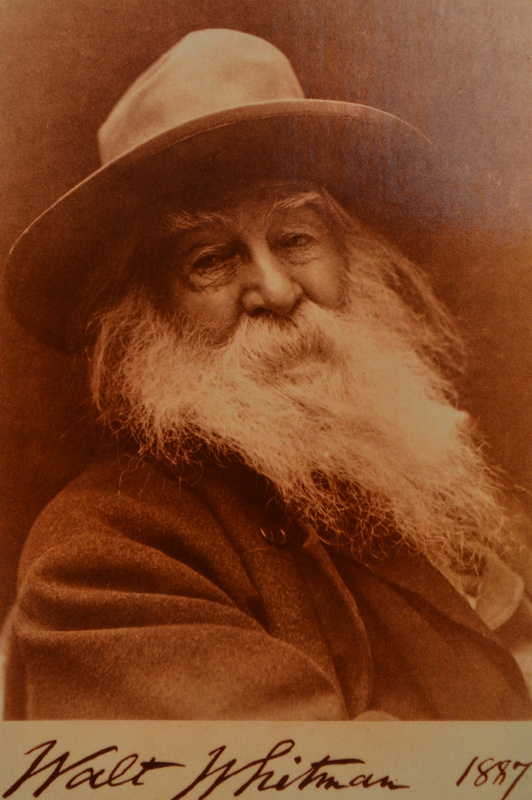 He has served as a member, a donor, a photographer, and much more. 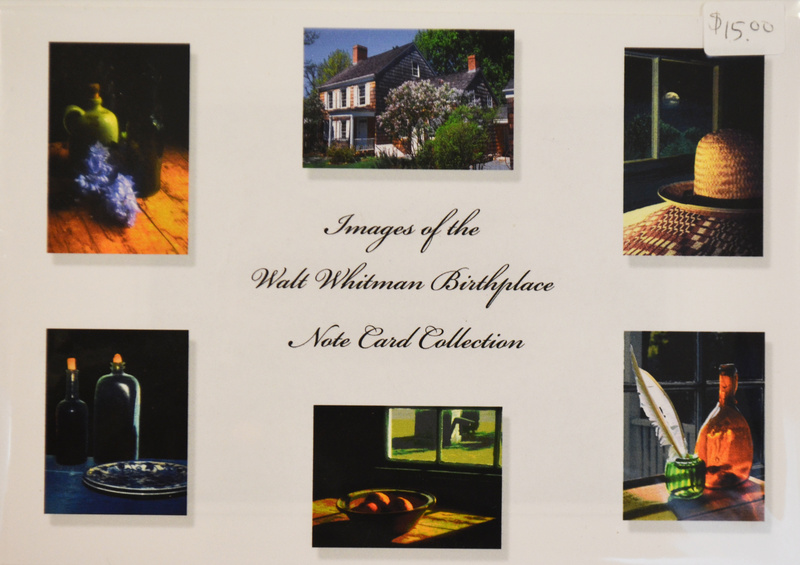 Here is his complete collection of note cards of the Birthplace and inspired by Walt Whitman. 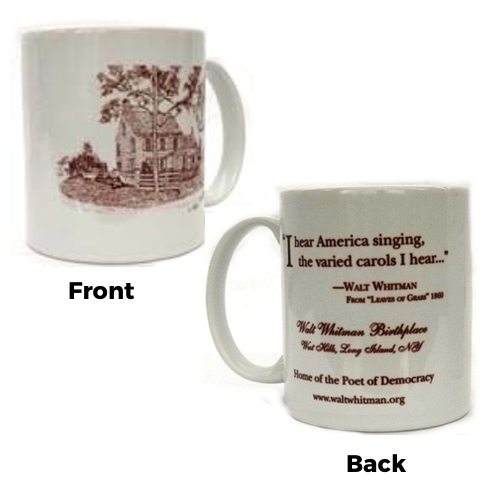 This includes our famous photo of the Birthplace with lilacs.